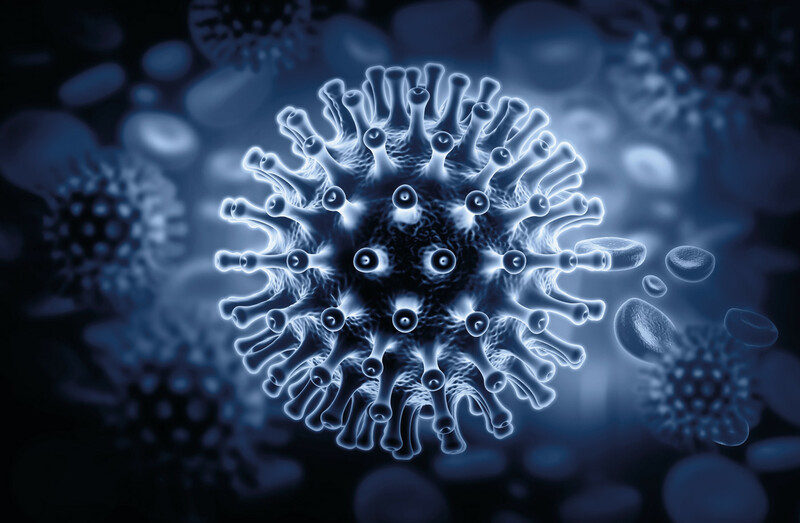 The EAVI2020 consortium, which is led by Imperial College London, unites scientists from 22 institutions, pooling their knowledge and expertise to develop novel candidate vaccines that can be taken through to human trials within five years. 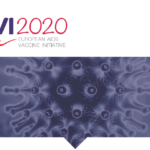 EAVI2020 is funded with an EU-grant under the health program of Horizon 2020 for research and innovation. Professor Robin Shattock, Coordinator of EAVI2020, from the Department of Medicine at Imperial College London, said: “Creating an effective vaccine against HIV represents one of the greatest biological challenges of a generation. This project creates an unique opportunity for us to build on the enormous scientific progress gleaned over the last few years, providing an unprecedented insight into the nature of protective antibodies and anti-viral cellular response that will be needed for an effective vaccine. We now understand much more about how humans make protective immune responses and how to structure vaccine candidates. We have a level of understanding at a molecular level that was not previously available. At Imperial, researchers will be looking at how healthy human volunteers’ immune systems respond to potential vaccines, studying the antibodies that the volunteers produce. The researchers will explore the pathways in the body that make these antibodies, in order to fine-tune candidate vaccines. Dr Ruxandra Draghia-Akli, Director of the Health Directorate at the Directorate General for Research and Innovation of the European Commission said” In its dual role of policy maker and research funder, the European Commission has played an essential part for over thirty years in supporting HIV vaccine research. Despite major global investments in the field and the promising progress, several scientific obstacles have to be overcome to develop novel promising HIV vaccine candidates. It is with this in mind that the European Commission is providing an almost 23 million Euro grant to the EAVI2020 consortium from which we have high hopes for success. 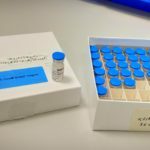 This will allow European scientists to work together and in collaboration with researchers from outside Europe to successfully develop predictive tools and better vaccine candidates to be tested at an early stage of the process”.